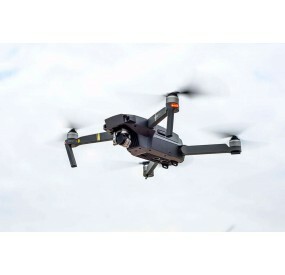 DJI Mavic Pro is the latest-in-line offering from the world renowned drone makers, DJI. 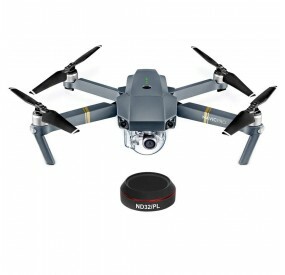 The Mavic Pro is advanced, more versatile and efficient to use and maintain. However, simply buying a DJI Mavic Pro is not going to cut it. 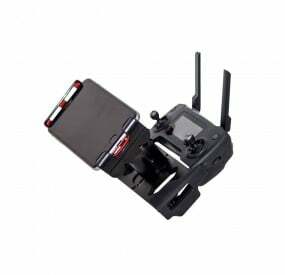 So Freewell provides a wide range of accessories and equipments that are designed to be used with the DJI Mavic Pro series. 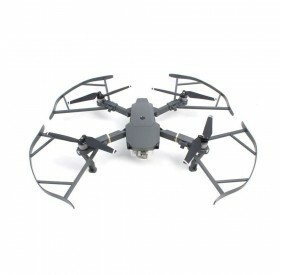 Freewell introduces an efficient and innovative way to get the most out of your drone flying and photography experience. 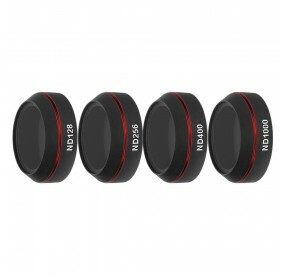 These solutions include a large variety of lens filters, protective accessories and other equipments. 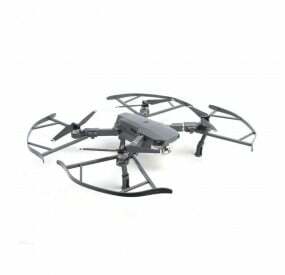 Freewell is a popular provider of efficient and essential accessories for a wide range of drones, cameras and other adventure equipments. 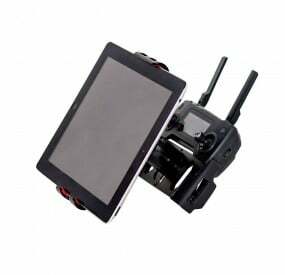 Freewell has maintained a steady increase in introducing advanced technology into its accessories to make your experience better. 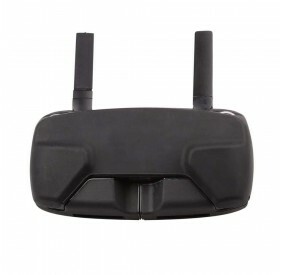 For efficient and better results from your drone flying and aerial filmmaking experience make sure to check out these excellent DJI Mavic camera lens filters and other essential accessories from Freewell. 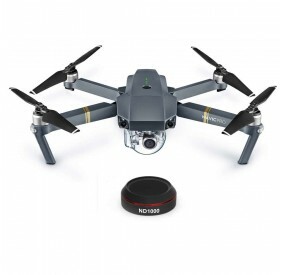 Freewell provides several types of camera lens filters for the powerful DJI Mavic camera. 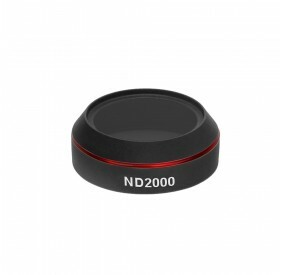 The most basic lens filters you’ll need are the ND (Neutral Density) filters. 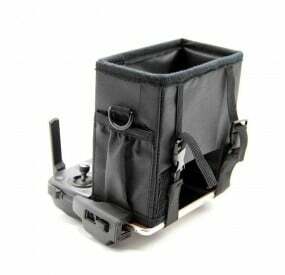 These are able to cut down on the amount of light hitting the camera sensor by 2X f-stops. It helps to slow down the shutter speed and capture crystal-clear images, even in cloudy and low lighting conditions. 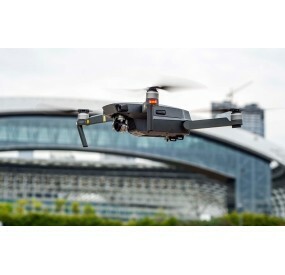 Apart from the conventional ND lens filters, Freewell also provides the advanced hybrid ND/PL camera filters for the DJI Mavic series of drones. These are essential to not only control the amount of light falling on the sensor but to also cut down unwanted lens flare. 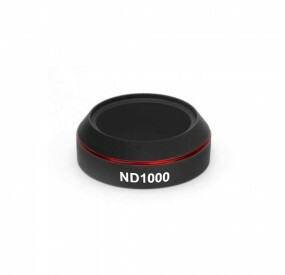 The Freewell CP (Circular Polarized) lens filter is essential to cut down on unwanted reflected light from windows, water, etc when you are capturing images and videos outdoor. 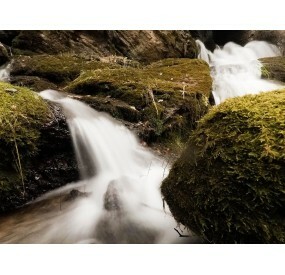 Another essential filter to get mesmerizing effects in normal frames and locations are the Grad filters. These are gradient filters with one half of the lens in grey, orange or blue hue while the other half is clear high-end optical glass. 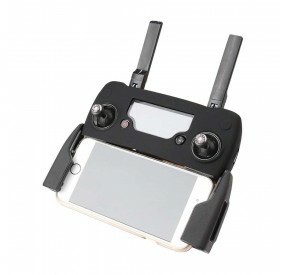 For the remote control of your DJI Mavic drone, Freewell provides essential accessories, such as sunshade, remote protector and tablet mounts, among others. 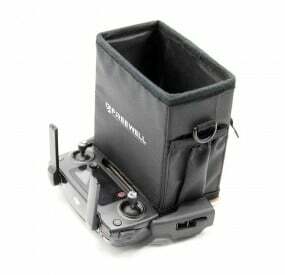 Freewell also provides a wide range of carry cases to transport your DJI Mavic drone, batteries, remote control, lens filters and other expensive accessories, in the safest way possible.